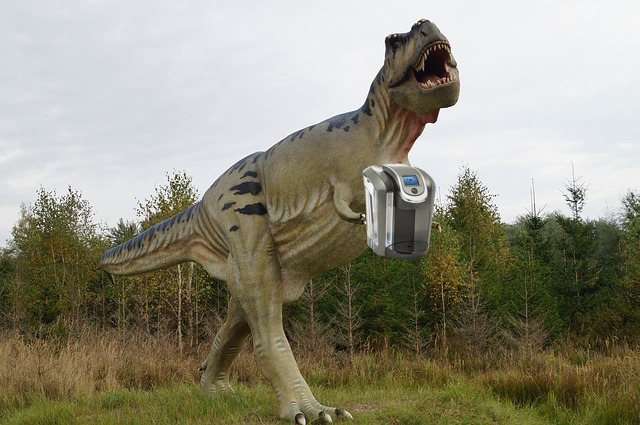 Keurig- Are You Getting What You Pay For? With one cup brewing options and interactions of less than 30 seconds, it’s no wonder that people are seriously interested in this brewer. 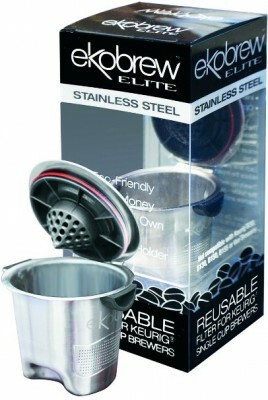 You add some water, insert your K-Cup of choice and push a button. Voila! Less than a minute later you have a hot mug of coffee ready to go! With it’s growth in popularity they’ve expanded the selection of pods beyond just coffee, but also have teas, hot chocolate and even cider. 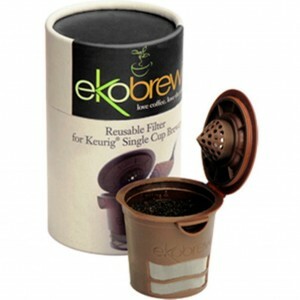 All of this is commonly available at grocery stores everywhere, making K-cups a convenience at pretty much every level. Well, except perhaps for one- actual cost. Most coffees in the world are sold by volume of mass, ie weight. Those who roast it are buying their raw product by the pound or kilo, depending on the part of the world. If you buy your coffee at the grocery store, you’re pretty well accustomed to paying anywhere from $6.00-$12.00 for bagged coffee which is typically 10-12oz of coffee. These days Specialty coffees at cafes are typically around $15-$20 a 12oz bag. Pricing for K-Cups is a departure from this mentality. With their single serve usage you find them in 12, 16, 18 count and beyond breaking down per pod rather than by actual coffee weight. Yes, 50-60 cents per cup sounds pretty great in the days of $5 lattes. It’s definitely less than buying “fancy” coffee, right? Well, let’s think about a couple points of data not mentioned by the K-cup boxes and do that math again. Remember that other than single serve pods like K-Cups, coffee is always bought and sold in terms of weight. Out of curiosity, I weighed just how much coffee is typically in one of these single serve pods and found that there was an average of 10 grams in each one. There are 454 grams in one pound so, in imperial terms, that comes out to a little less than a third of an ounce. Whoa. Hold the phone. When did a pound of Folger’s anything outprice most boutique and specialty coffee shop prices? Based on the cost per weight, that $15-$20 coffee is suddenly looking like a heck of a deal. Now, before you go all “Office Space” on that Keurig of yours, you totally have some options. Granted, if you want to get your money’s worth per gram out of your coffee you’ll be making a trade off- you’ll be sacrificing a little bit of the convenience. But the good news is that you can now buy almost any coffee in a bag and get something higher in quality than what you’ve been drinking for less than you were technically spending on your K-Cups. That’s pretty great, right? And which coffee to begin with? Compared to what you’ve actually been spending on the coffee in those K-Cups the whole coffee world is pretty much your oyster. Now go play! what about the 2.00 cups of coffee at Starbucks? Are they a problem as well. It’s the convenience you pay for just as much as the price per pound. I guess that was conveniently left out to prove a point. Try showing the big picture next time. By bringing up a $2.00 cup of coffee I believe you are talking about an entirely different product, so yes, it was left out to prove a point as well as to stay on topic (being K-Cups and single cup brews at home). The fact is not that you are paying for convenience. Pretty much any form of buying coffee has convenience cost built into the price. For example are you buying green coffee and roasting it at home? In the case of the $2.00 cup of Starbucks (which is honestly not terribly expensive these days), you are paying for convenience as well as labor, condiments, rent, and any other cost associated with keeping you coming back. We can discuss the cost breakdowns of a cup of coffee from a cafe at length in another article if you would like. 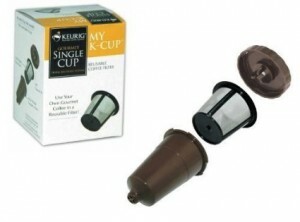 In the case of K-Cups I would like to point out that we are primarily emphasizing the quality associated with the cost. The cost breakdowns are to show just how much the coffee costs. You can buy great coffee for around $18-$25/lb from roasters around the country (or world), yet Folgers and other mass produced brands are charging you over $25/lb for their typically low cost product simply because it is in K-Cup form. Not trying to refute that there are problems in the coffee world, however we were wanting to show that there are other options to get great coffee for a similar price even if you are using a Keurig brewer. While we don’t recommend this brewer as a top quality way to brew, it can make better coffee than what is in the standard pods.